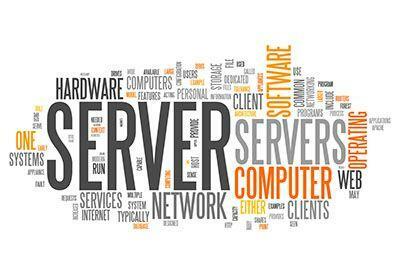 The best place for Servers and Server Maintenance services. We can customise your choice of unit, to fit your requirements! Pick the model and let us know your specifications and we will give you our best quote! We have a superb range of Dell Servers and Storage. Simply find the model you want and we can customise it to your requirements! We have a superb range of HP Servers and Storage. We have a superb range of EMC Servers and Storage. We have a superb range of IBM Servers and Storage. We have a superb range of Sun Servers and Storage. Our objective is to help you to fulfil your hardware and maintenance requirements through the supply of refurbished servers from Dell, HP, IBM, Sun, EMC. 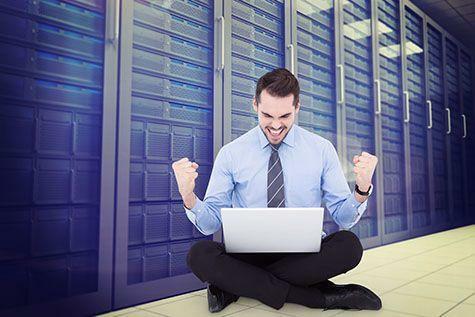 We provide a comprehensive range of refurbished servers and network storage systems, customised to meet your specific requirements normally within 24 Hours. The following links will allow you to view the range of new and refurbished servers and storage we have available for you. You can also download details of the IT Maintenance services we provide. If you would like to discuss more specifically the hardware or service requirements in greater detail, click the "Chat with us Live" button on the web page or call 01962 600666 or email sales@ccl.co.uk. As a supplier of servers and services ourselves, we have found the prices offered by CCL (Computer Communications Limited) to be always extremely good. The service is first class and the terms of purchase very flexible. Ignoring prostate cancer won't beat it. Join the fight.